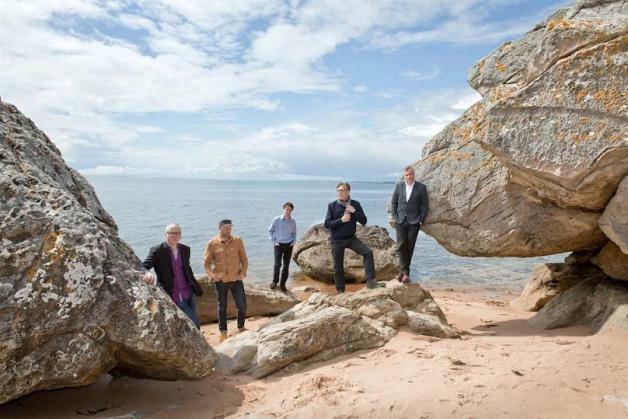 Teenage Fanclub are set to release a run of classic Creation era albums on vinyl. The band's catalogue has been sporadically out of print for some time, with the Scottish indie legends deciding to rectify this last year. Remastering took place at Abbey Road studios in London, with Teenage Fanclub set to re-issue five Creation Records era albums on 180g heavyweight vinyl. Out on August 10th, the list of albums includes 'Bandwagonesque', 'Thirteen', 'Grand Prix', 'Songs From Northern Britain' and 'Howdy!'. In addition to this, Teenage Fanclub have selected a bundle of rarities, with each album containing a seven inch single featuring two previously unreleased songs. Finally, Teenage Fanclub have confirmed a series of live shows where the set list will linger on songs from their Creation era. The ‘Songs From Teenage Fanclub’ tour will see them play songs from 91-93 on ‘Night 1’, from 94-97 on ‘Night 2’ and from 98-00 on ‘Night 3’. For tickets to the latest Teenage Fanclub shows click HERE.